Welcome to stop #2 on the Memorial Day Hop! I hope you're enjoying the opening of pools, picnics, and time with family this weekend. Memorial day kicks off the summer vacation for many, but it's important to remember why it's a holiday weekend and express our gratitude to the men and women of our military who put themselves in harm's way to preserve our freedom and the freedom's of others and to the families of those who gave the ultimate sacrifice. I thank you for your dedication to our country and for the men and women on active duty, I pray for your safety. For this weekend's hop, I am sharing a collection of poems I've written. I've chosen topics that would work well for summer tutoring sessions and the start of school, as well as fall themes. The file includes enough poems to last through the first quarter if you use one per week. 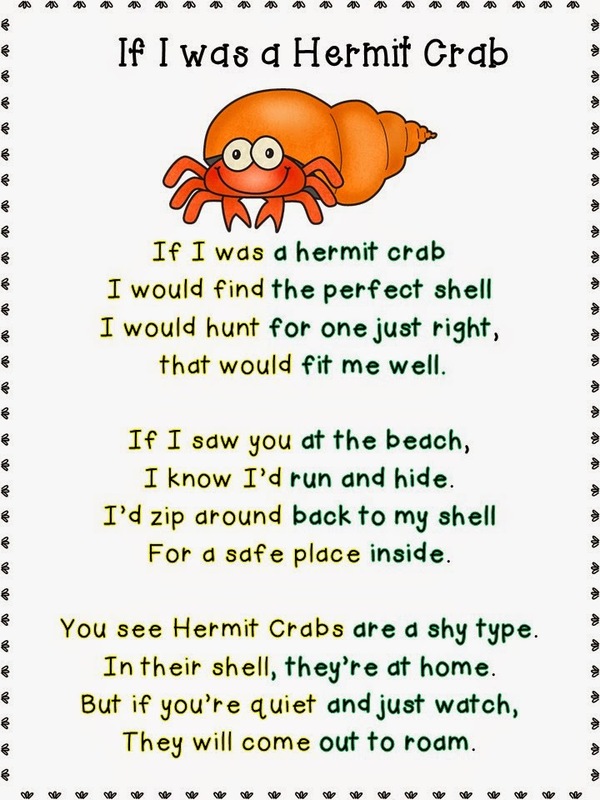 I am thinking the poems would work best for grades 2-3 as there are long vowel spelling patterns and a few multi-syllabic words as well. Here is a glimpse of the collection. Click to access the file on Teachers Pay Teachers. Feedback appreciated. 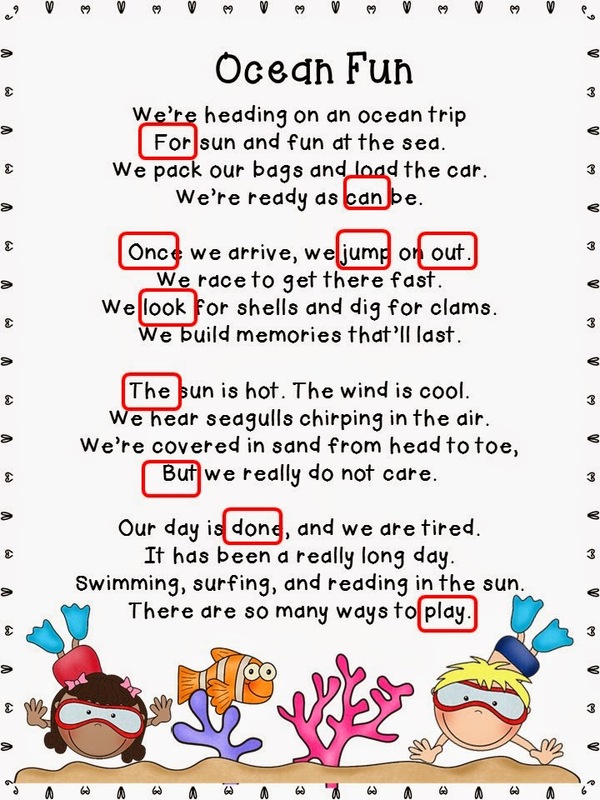 When using the poetry with your class, you might try using two colors of highlighters to mark the phrases for each line as well as the punctuation. 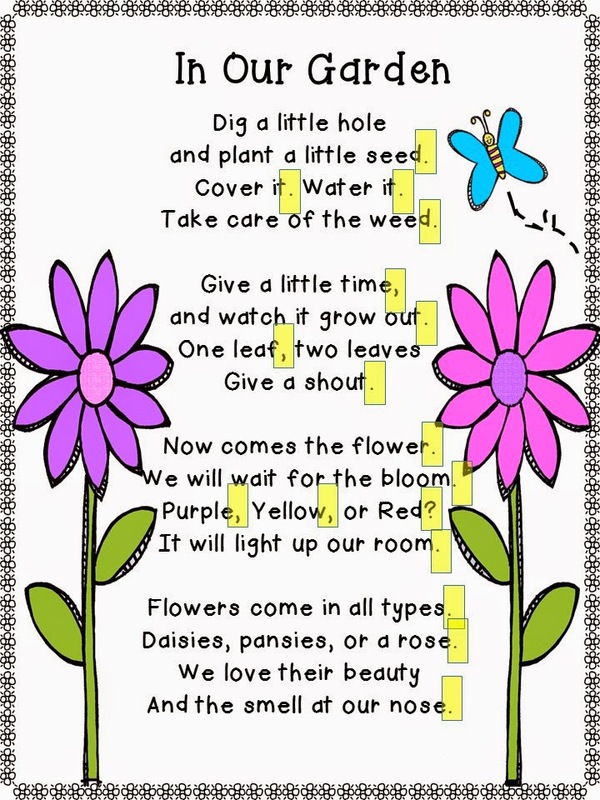 This helps students work on reading in phrases with poetry as well as in other passages. Here's a glimpse of what I had in mind. Another option with poetry is to use the poems to work on automatic word recognition. You can do a highlighter hunt or box/circle words by spelling pattern, sightwords you call, words that rhyme with another word, or even parts of speech (thank you Melissa Michael for that idea). In my example, I've marked sightwords. Marking text in this way encourages students to analyze, a higher level thinking strategy. Finally, I have my students mark punctuation to focus their attention on the "stopping/pausing" points. Students often fail to observe punctuation, so by highlighting it, we may draw their attention to this detail. If a student overlooks word endings, this may also be a helpful strategy to try. Whether you're trying these ideas or your own, I hope the poems will be enjoyed by your students and kept in a binder for the end of the year as a keepsake. I know that's what I plan to do. Before you move on, I have one other item to share and that is a Rafflecopter. Over the past few weeks, I've reached a big milestone with Teachers Pay Teachers with sales and fans (1000), closed in on 5000 Fans on Facebook, and my blog now has over 1000 fans total, and the funny thing is...I never thought that would happen! The most exciting part of this whole experience is exchanging ideas with fellow teachers and growing my "tool box" of ideas too. For this giveaway, I'm going to select two winners for a $10 Teachers Pay Teachers Gift Certificate. Good luck to you, and I hope that you will return in the future for more great blogging fun! Now, Stacy is up next at Teacher's Take-Out. I'm sure she has something special waiting for you. Enjoy the hop and come back soon. I love Junie B. Jones books, the Froggy series and the Ready Freddy books. My firsties are enjoying the Stink books which are chapter books about Judy Moody's brother. I want to do more Magic Treehouse, Junie B, and Readdy Freddy for sure. I have 3/4 next year, so that would be perfect. Totally unfamiliar with them, so I must check them out!!! Glad you dropped by. You have so many great unit/books studies. I love them! Thanks...trying to plan ahead for the summer to put out more. I've been slacking!! I'd love to see a unit for Stone Fox by John Reynolds Gardiner! Definitely one I need to do. I've taught that book numerous times. Congrats on your milestones Carla! I love your freebie this weekend! Fabulous! Thanks! I'm getting ready to hop through now. Me too...Because of Winn Dixie is one I teach each year. Love the Junie B. Series and The Magic Tree House books! I was so sad when Barbara Parks died. Junie has helped my kids (at school) become readers, and I love MTH books too. Thank you so much for sharing this poetry collection (and the tips for using them)! 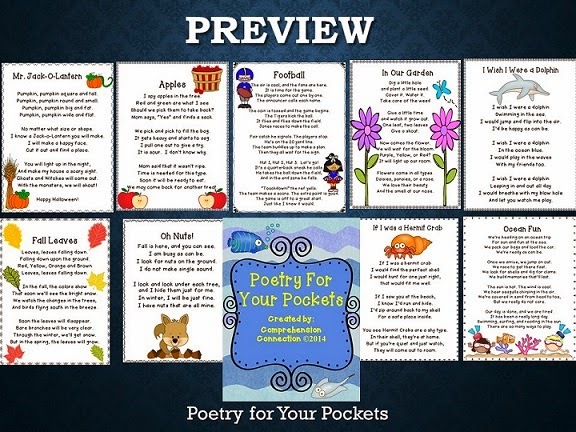 I love using poetry in the classroom! At the beginning of the year I buy the cheap spiral notebooks when they are on sale. We just use those and the kids glue in poems. We read them together and then they keep the notebooks in their reading bag to use at read to self time (daily 5). That is a fabulous suggestion, Melissa. I am stealing it!! My oldest loved Franklin when he was little. Now he is almost 18. Time flies. I will be teaching K/1 next year so am looking for appropriate books for these readers. HELP! Biscuit, Tiny, The Sam books by Mary LaBatt, Puppy Mudge, Real Kid Readers (love these), Green Light Readers, and some of the Ready Readers (some do not hold true to beginning reader needs). If this is your first year, you might find Reading A-Z helpful too. You can print/copy their leveled readers and project them on the Smartboard for modeling. I will email you more info. K/1 is a strength for me even though I've been working with 3-5 most recently. My students LOVE Jack and Annie! I use the Magic Tree House as a springboard for history units - For Ancient History I use Dinosaurs Before Dark, Mummies in the Morning, Hour of the Olympics, Days of the Dragon King, etc. When I have the American History rotation with the 1st to 3rd ese students, I use Civil War on Sunday, Revolutionary War on Wednesday - thanks for your products - everyone is fantastic! I would love to see anything Andrew Clements! Love these poems Carla! I'll be using them with my kiddoes this summer! My students love Patricia Polacco and the Magic tree House Series. I must admit I'm an Eric Carle fan. I love the illustrations and the words. Love him! My kiddos do too. They might be slight intimidated lol but they love him. Bud not buddy, number the stars. I think they're good read alouds for fourth grade, maybe by the end of the year. ah...great choices. Our fourth grade teachers do both each year. Thanks for the giveaway and the Freebie. Thanks for being so kind to us!! 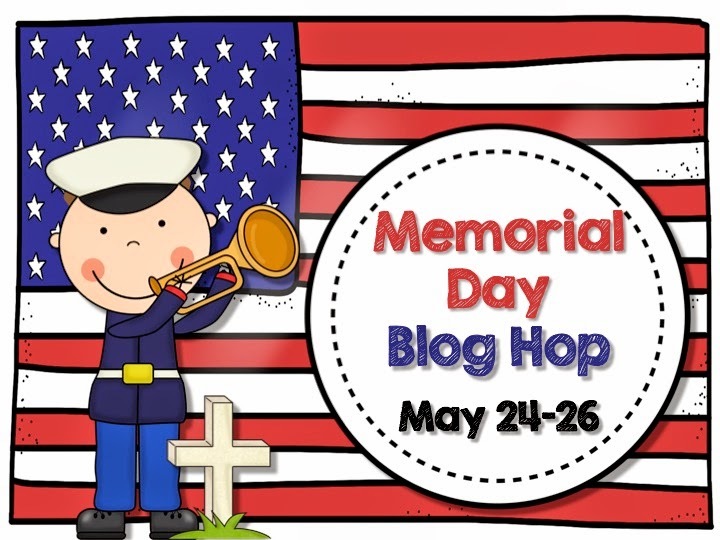 I am thilled that I found your blog! I love reading as well! Thanks for the fantastic freeie. My kiddos love Henry and Mudge books, Frog and Toad stories, and the Magic Tree House series. Great recommendations! Love them too. I need to look these up. I've never heard of them before. Congratulations! I love all the Julia Donaldson books! My kiddos love Henry and Mudge, books by Jon Scieszka, Margie Pallantini, and anything else by Cynthia Rylant. Love these...My son loved Jon Scieszka's books in elementary. Thanks for all your great products. I would suggest a Leo Lionni author study or a Tommie DePaola author study. I have done both and would love your great resources for doing them again in the future. I actually have done both of them already. Many of my students love Henry and Mudge! Thank you! I love the book No Flying in the House! Looks like a really good one. I'm putting it on my list to buy and read this summer. Henry and Mudge books! My kids also like the Fly Guy books. Several of my kids started reading because of those. Carla, I love your work. I learn so much from you! My second graders love Geronimo Stilton and Magic Tree House! I love the Spanish version of I like me by Nancy Carlson! I love the poems! Thank you! I like the idea of highlighting the punctuation as a way to also practice fluency. Sometimes they forget to breath in between sentences and with poems it is even more important to read with good phrasing and pauses. Poems lend themselves to this fluency practice so well! One of my favorite series is The Magic Tree House because of all the nonfiction qualities it has. Thanks again! Wow! Books I love.... Too Much Glue, any thing by Mo Willms, Magic Tree House, The 39 Clues, various fairy tales, folk tales. And so MANY MORE! Three of my favourite books are "Charlotte's Web," "The One and Only Ivan," and "Wonder!!!" I would absolutely LOVE complementary units for these <3. Thank you for your incredible generosity and for considering me =). leafsgirl@rogers.com.